Twenty-nine year old Luis Miguel Portilla Tuesta smiled when asked about his age. He referred to a birth date in 1986 and said it was a rainy day. 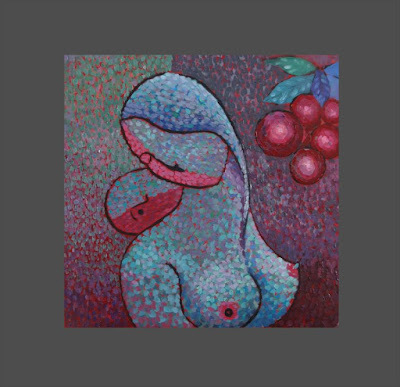 Since that date, it seems that the heavens have been pouring out deluges of artistic triumph: Portilla's vibrant contemporary paintings, evocative of Peruvian cultural history, and his folkloric band Illarek's haunting songs which commemorate the people and land of Amazonas. 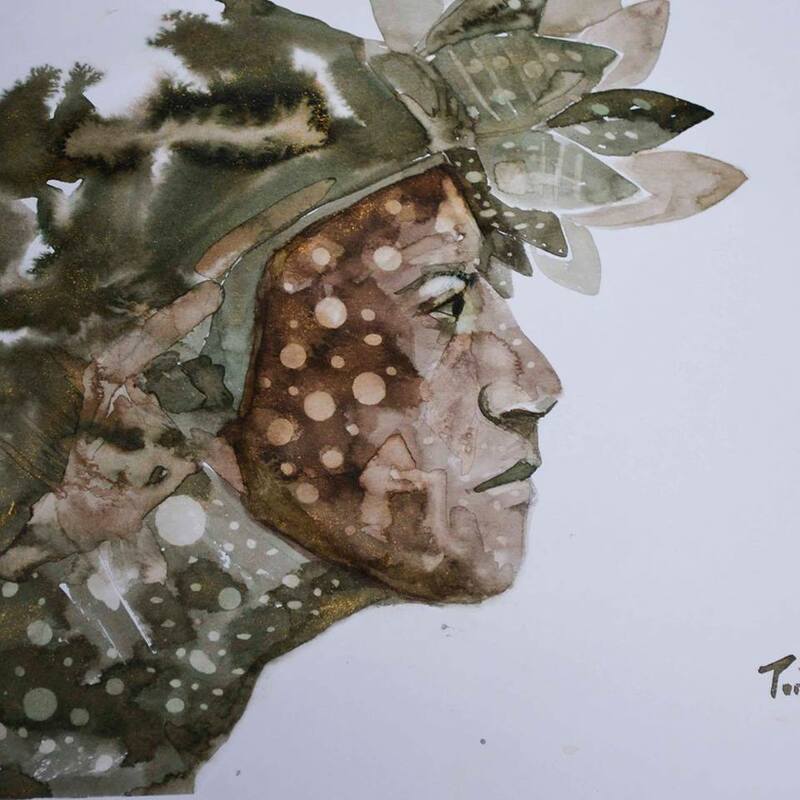 Portilla is a descendant of the Pizarro and Tenorio clans, families who have lived in Chachapoyas since the 1600's. His affinity for his ancestral homeland motivates all he paints and every song he composes. Growing up with four brothers, he was influenced by his uncle Marco Antonio, who encouraged all five boys to learn to play guitar or charango, the mandolin-like Peruvian instrument. 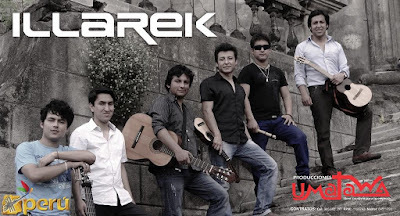 Three of the brothers became the core of Illarek (https://www.facebook.com/illarek.oficial?fref=ts) – Julio, recording engineer and maestro of the charango; and Luis and his brother César who share vocals, guitar and songwriting. 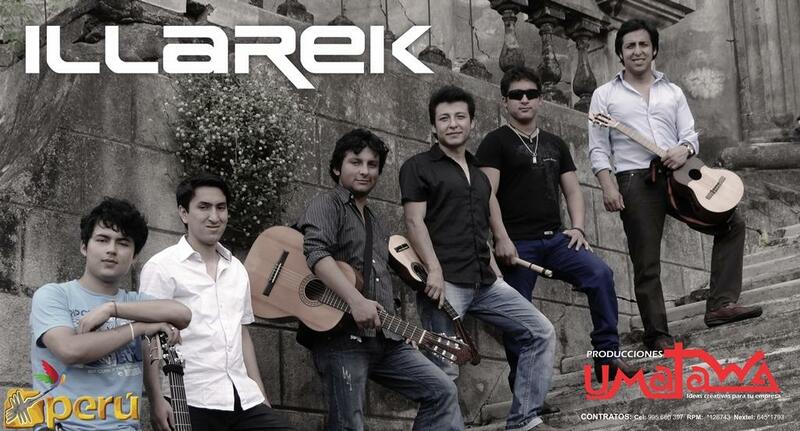 “Illarek is not just a musical group. It's an ideology, an ideology devoted to humanizing the world, to spreading the truth that we are all brothers and sisters.” Portilla says that Illarek will soon release their fifth CD, possibly sound-engineered in France where brother Julio now lives. He often works in natural pigments – extracts from leaves, mushrooms, clays, and even animal fats. His range of subjects and styles is truly varied, from impressionistic portraits to abstract and dreamlike images incorporating indigenous archetypes and symbology. 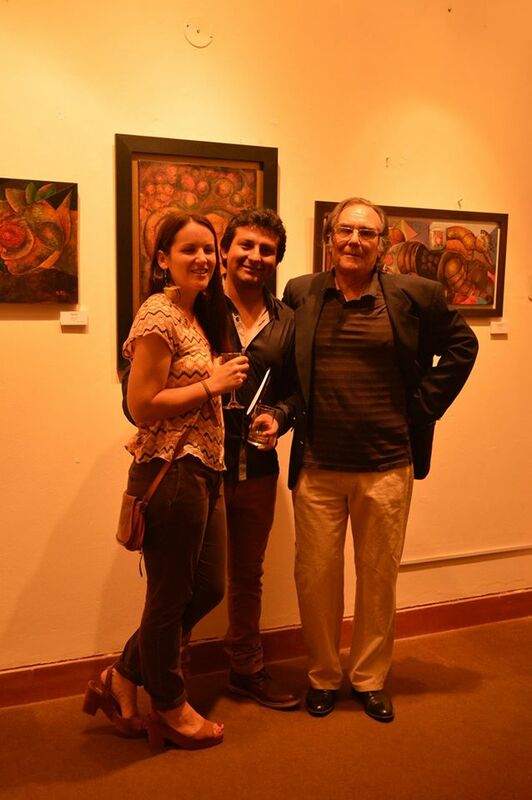 Portilla has been recently acclaimed at an exhibition in Lima at the Mercado Del Arte gallery in Miraflores. 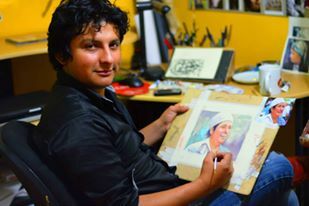 He has been invited to exhibit his work along with five of the great masters of contemporary Peruvian art in Mexico in April next year. 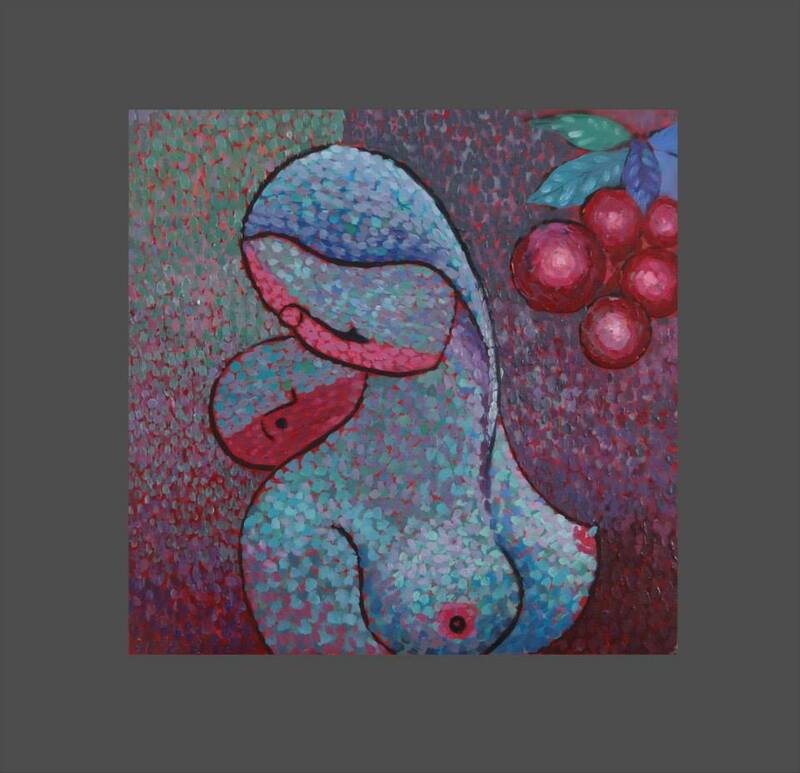 Currently, he's busy preparing for an exhibition in Bordeaux in February – they've asked for sixty paintings. He's also busy with his wife, Spanish-born poet Lucia Zapata Cornejo, with the recent opening of their art gallery and crafts store, JUKU WASI, in Chachapoyas at Jiron Triunfo 850. 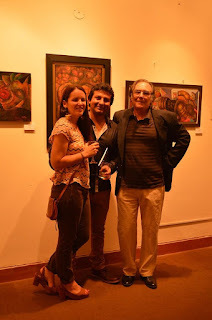 They are displaying paintings by Luis, photographic works of youngest brother Mario Portilla, and selected artesanias of extremely high quality from throughout Peru. Lucia and a Spanish photographer, Sara López Juliá, have recently published Mujer Salvaje; Esencia Feminina, an impressive photographic essay that explores feminist ideals within a pictorial background of Amazonian and indigenous motifs. 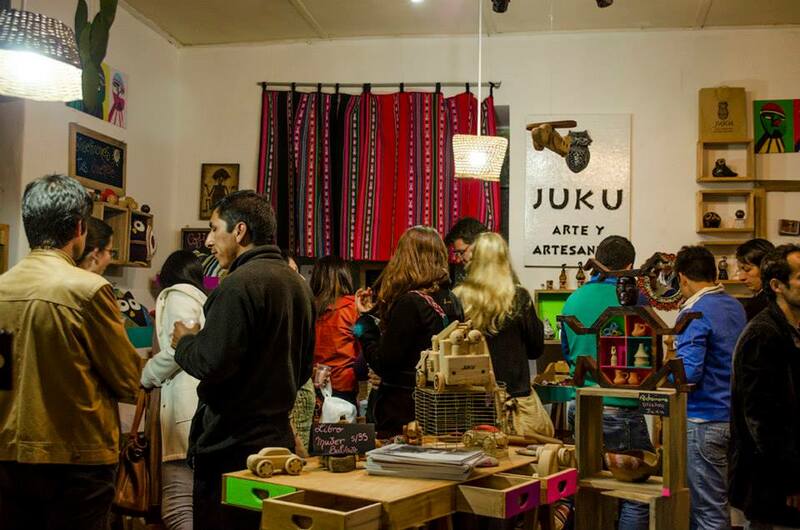 The book is available at JUKU WASI. Chachapoyas is a magical place. It is a remote and difficult place to get to, but perhaps that is what has kept it so special. Everyone who has ever lived here yearns to return, and savors their memories of life in such an enchanted town. Perched high in the Andean Sierra of Peru and nestled in the headwaters of the mighty Amazon, this 477 year-old Colonial capital is rich in pre-Conquest history, culture, and tradition. Visually spectacular, the area boasts fantastic gorges, awesome waterfalls, dense cloud forest and lush jungles. And practically everywhere you venture, there remain stone pictographs, cliffside sarcophagi, and the ruins of the ancient pre-Inca Chachapoya civilization. An agricultural wonderland, the region's numerous micro-climates produce everything from coffee to chocolate, avocados to mangos, potatoes, onions and tangerines. A truly mind-boggling biodiversity occurs here, with extraordinary numbers of birds and butterflies. Rainbow trout and many native jungle fish swim in the rivers. And the people of Chachapoyas.........that's the best part! I hope to provide a peek at the magic from inside.